Why are some royal engagement photos riveting and some a snooze? 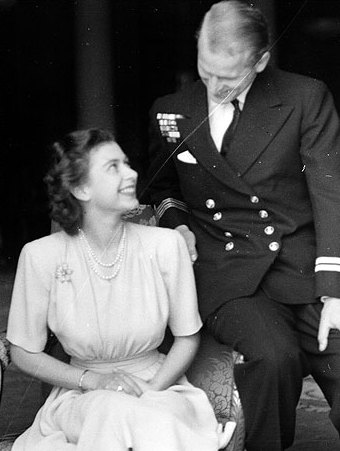 See generations of Windsor engagement photos, and get insightful analysis by veteran royal photographer Arthur Edwards. Then report back and name your favorite. William and Kate? Charles and Diana? RSS is on the New Blog To Do List. I’ll put it up in June — bookmark me in the meantime? Thanks for reading! RSS feed is in the upper right corner, next to “Subscribe”. I love this photo too. Elizabeth looks genuinely happy.